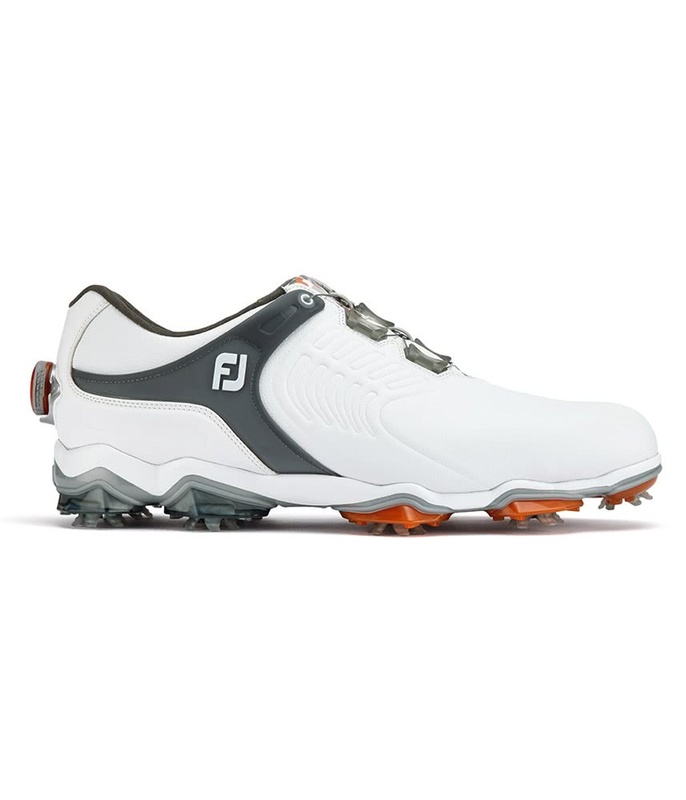 Best golf shoes I’ve ever owned! 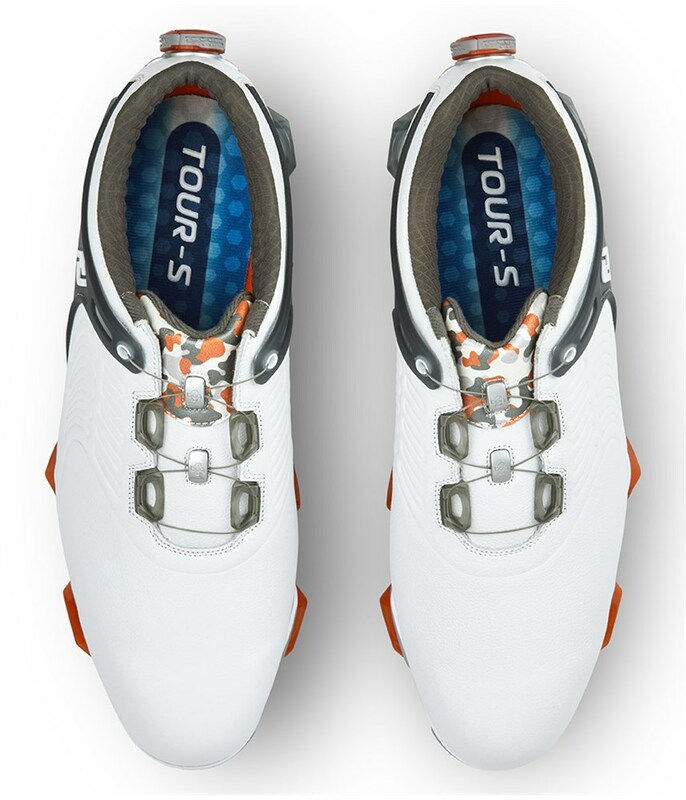 Expensive shoes but worth the price! 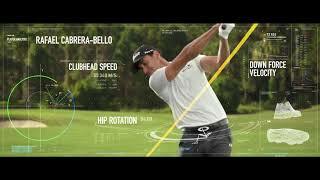 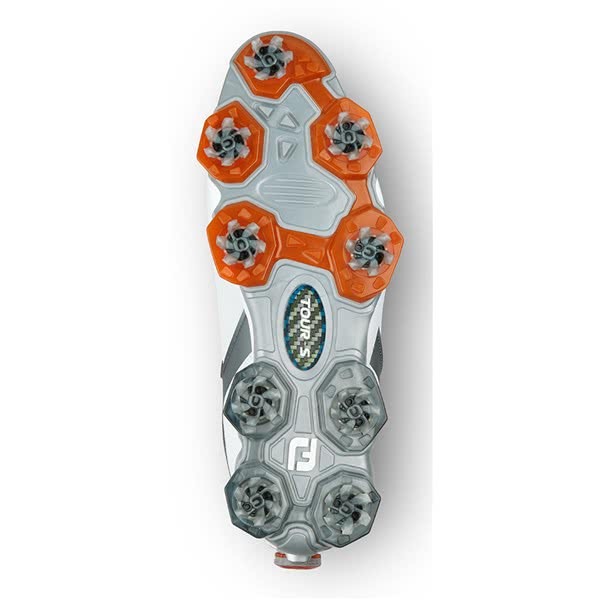 Very comfortable and give loads of grip! 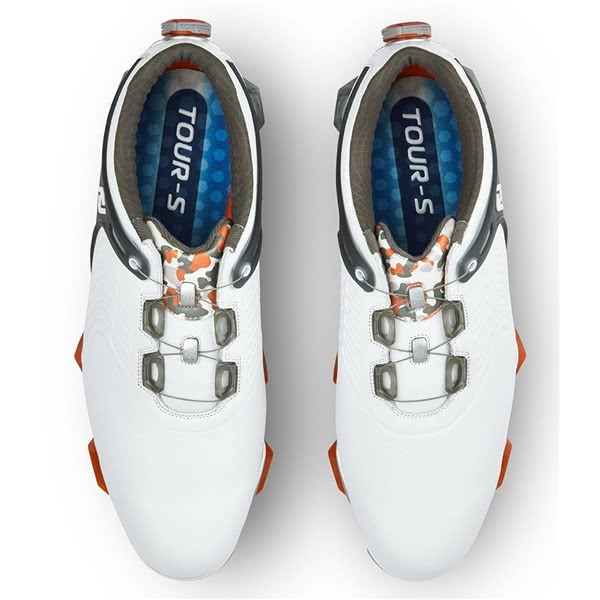 The FootJoy Tour-S Boa Golf Shoe has been designed to provide maximum comfort, style and all round performance that will enhance your golf. 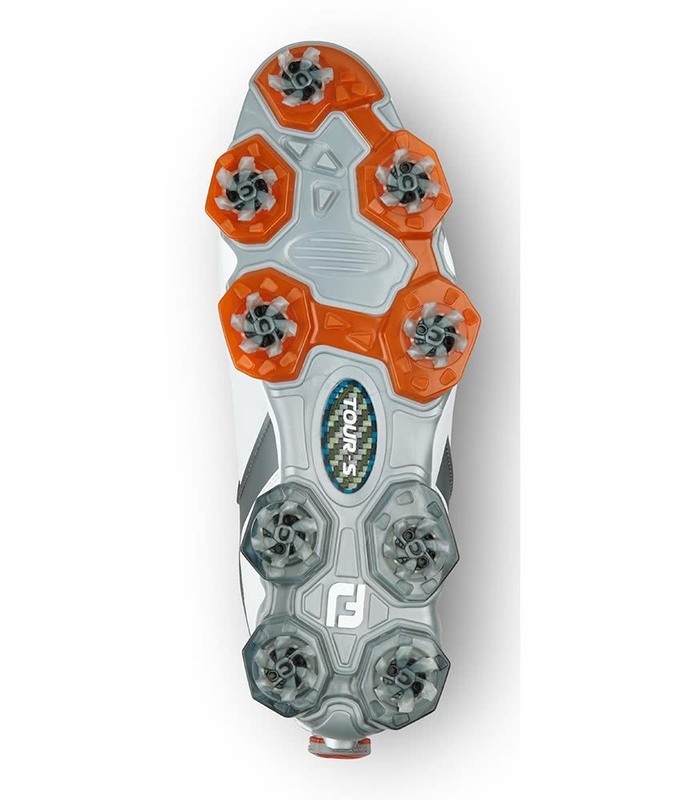 FootJoy have included their excellent Boa lace system to ensure that the laces gather your foot and provide an enhanced fit. 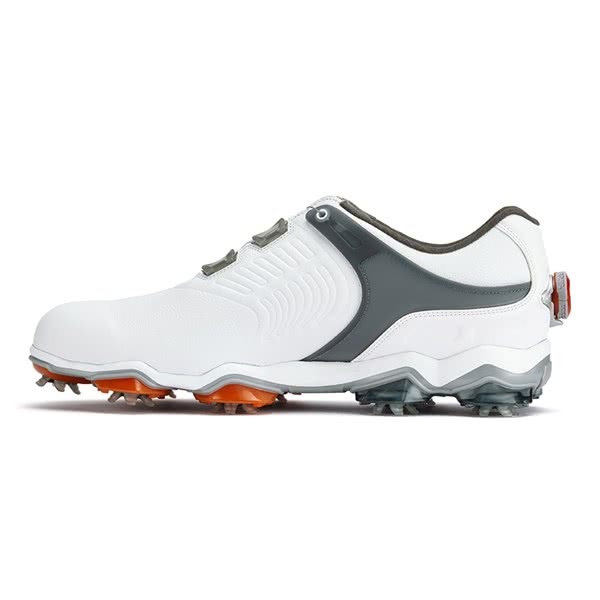 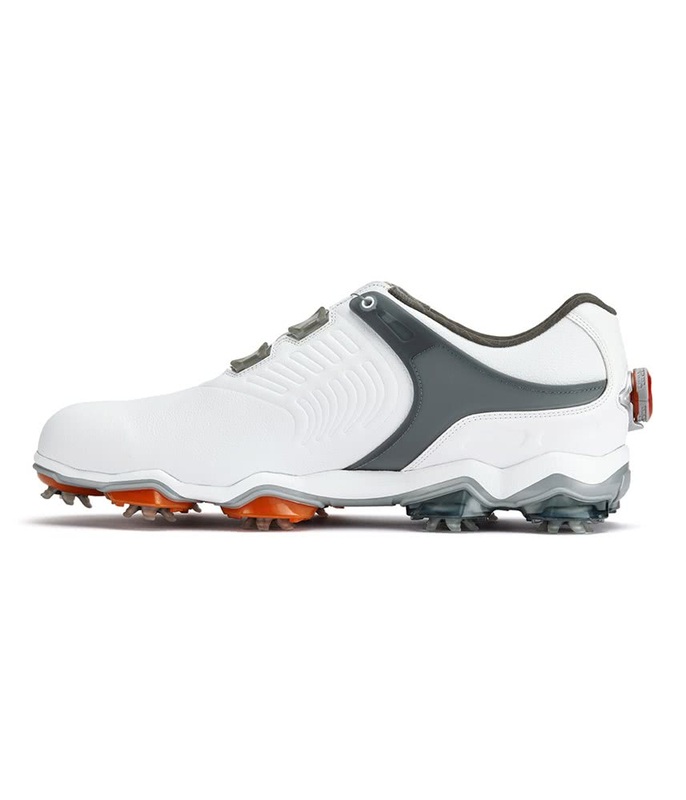 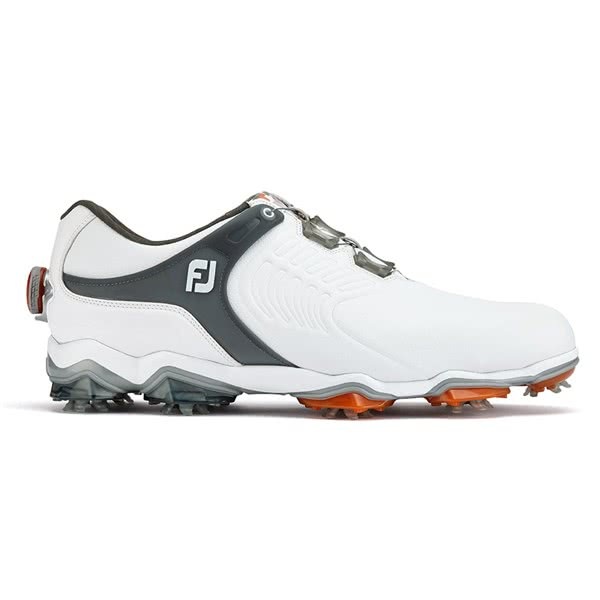 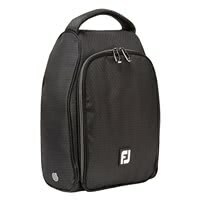 To provide a customised fit with enhanced comfort and performance FJ have used a moulded Secure Collar and a Comfort Tongue design..